When you think of influencers, the first things to come to mind probably aren’t “deep cleaning” and sponges selling for thousands on Ebay – but that’s exactly you get with @MrsHinchHome on Instagram. A 28-year-old newlywed from Essex, Mrs. Hinch — Sophie Hinchcliffe — decided to start her @MrsHinchHome account earlier this year in March to highlight her new home’s interior design. Separate from her private account, @MrsHinchHome is also where she began sharing her daily cleaning routine. 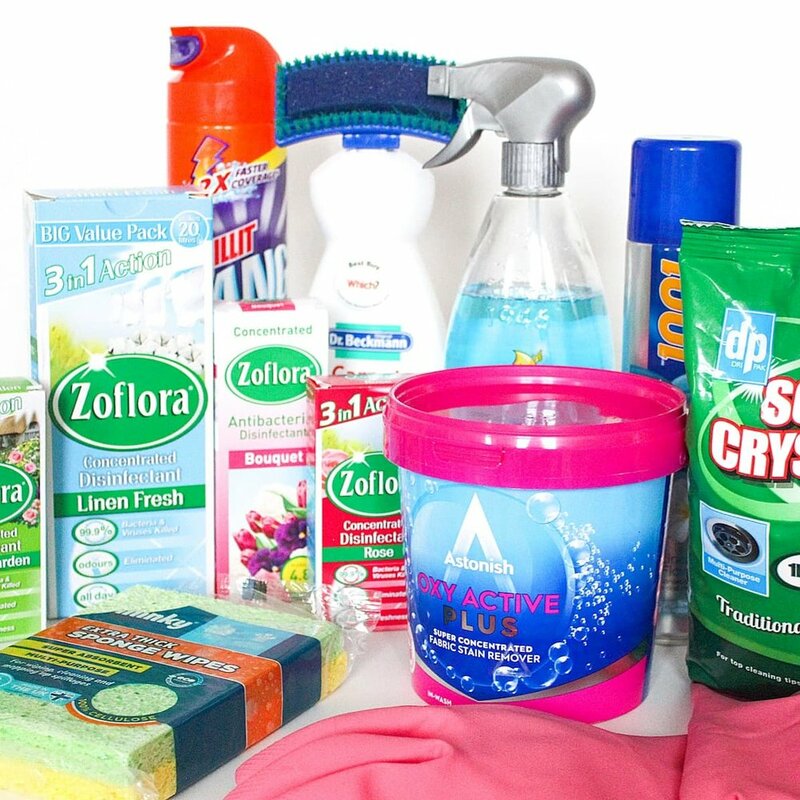 Her rise to fame and the followed cleaning frenzy has caused cleaning products like Zoflora, Lenor, and Minky cloths to fly off the shelves, while cleaning aisles in UK retailers have been left bare after hundreds of thousands have been doing their #hinchhauls. The authenticity of Mrs. Hinch creates the influencer magic marketers only dream of — She’s managed to turn her name into a verb for cleaning, a brand’s most coveted hope, I tell ya! — while her genuine support and enthusiasm for these brands has disrupted the category like no sponsored post could manage to do on its own. It’s in this example retailers and brands can see that authenticity goes a long way, and simply letting their products speak for themselves does more than paying thousands on mismatched sponsorship deals. Retailers and brands supporting Mrs. Hinch’s quirky love has helped millions of new consumers fall in love with their products, creating the perfect case for marketers to look to to emulate for success in future influencer and brand collaborations. In a time when consumers are wary of influencers and their promotions, seeing millions celebrate in Mrs. Hinch’s elation at receiving a personalized bottle of Fairy dish liquid is as refreshing as the Airwick air freshener she sprays her kitchen with every night before bed.